Stuck in a conversation at the back of the room? Strolling acts are coming to you! 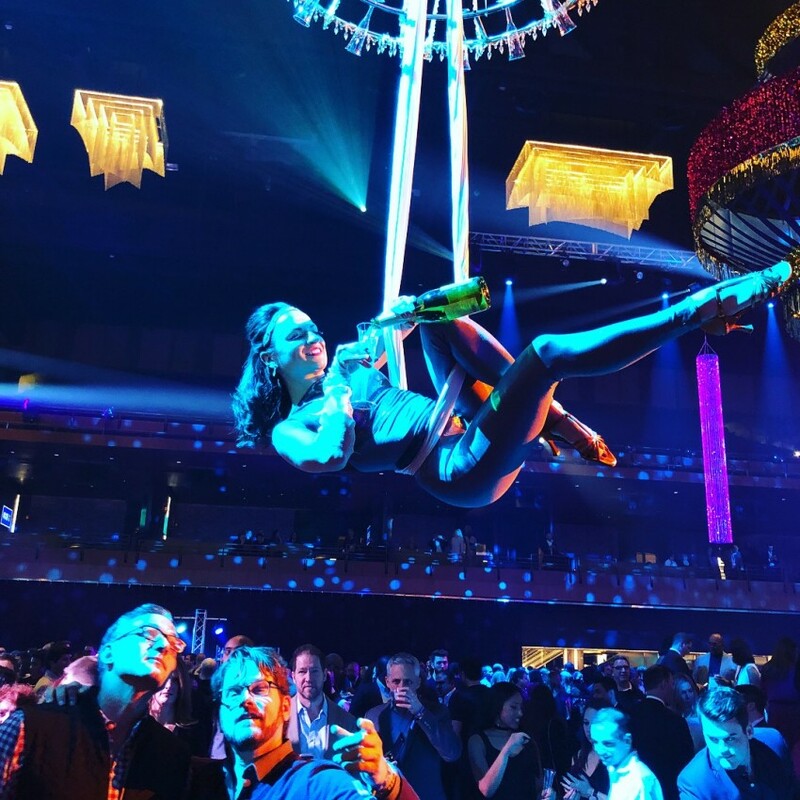 Planning an event and looking for the ways to keep your guests entertained? Congratulations you landed on the right page!! 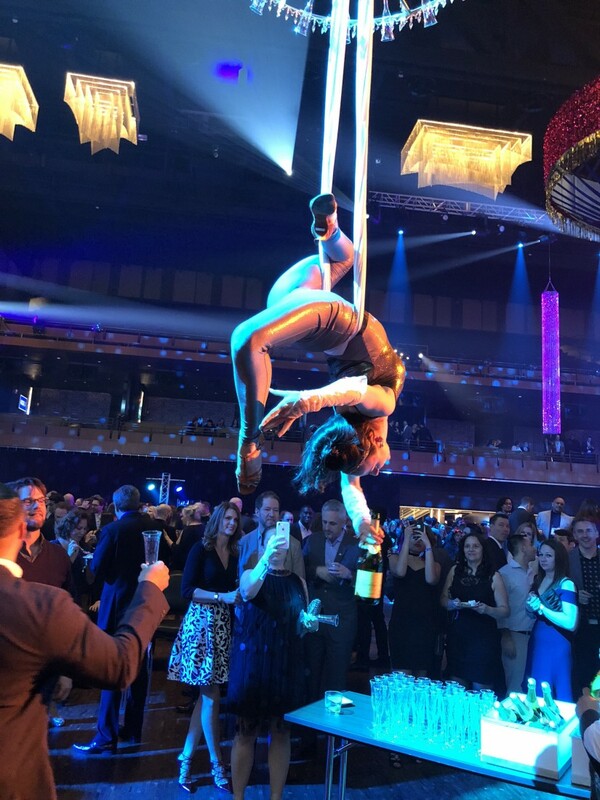 I'm a well traveled gymnast and aerial acrobat, who's recent engagements include shows featuring Lenny Kravitz and Broadway magician Adam Trent; special events at MGM National Harbor and National Cathedral DC as well as private family celebrations, weddings and pretty much any type of event that needed a wow-factor! 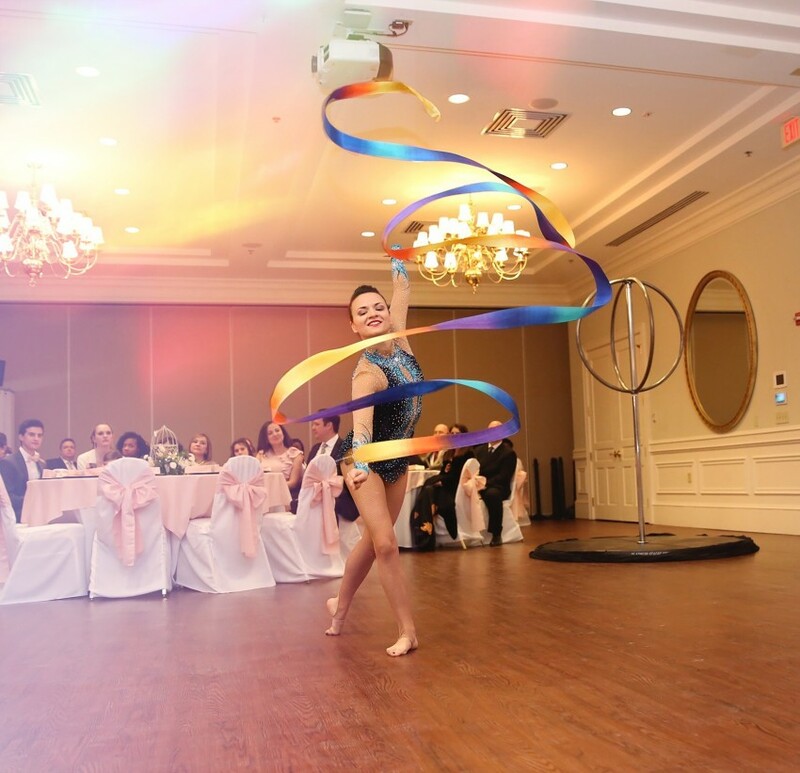 From a very special welcome entertainment to circus acts and strolling entertainment - our team will make your guests feel invited, welcomed and engage throughout the party! Book me for your next event, send me a message today! 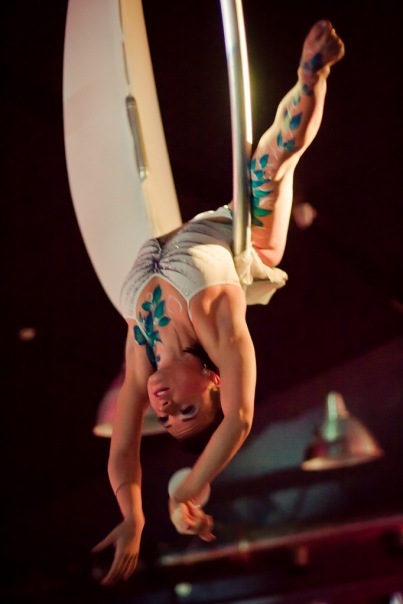 Breathtaking aerial tricks combined with graceful moves, long lasting impression, inspiration and super positive energy are guaranteed!